Festival season is officially upon us, which means we are blessed with new lineup reveals *seemingly* every week. 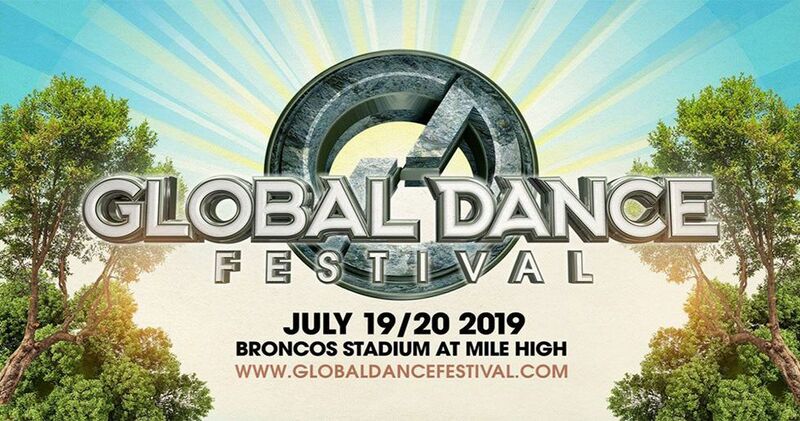 On that note, Global Dance Festival has finally released its lineup. The festival takes place on June 19 & 20 at Broncos Stadium At Mile High in Denver, Colorado. Additionally, Excision announced yesterday that he and Illenium will be performing not one, but two, B2B sets this summer – one at Global Dance Fest and another at Lost Lands. Stay tuned for more news on Global Dance Festival! Click here to check out the website and the link to purchase tickets.